I immediately accepted because I love spending time with Stefano, my travel pal in the few occasions when I’m not traveling solo. The “where” was not relevant. I was happy to enjoy a couple of days with my best friend. 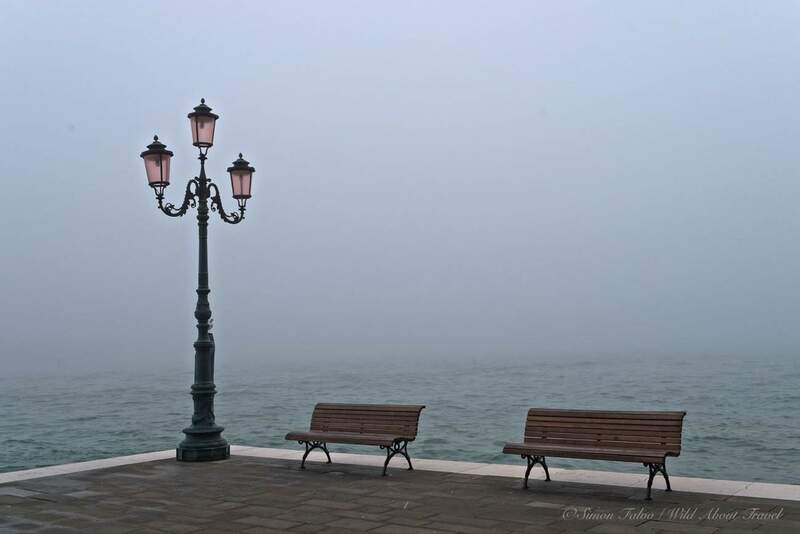 And I soon found out that without the crowds and shrouded in fog, Venice in November can be a wonderful romantic gateway. Many people might wonder how the perspective of a trip to Venice, no matter the time of the year, did not make me burst into a WOW! The reason is simple: I always thought that November is possibly the worst month to travel (at least in the Northern hemisphere): days are short, the weather is often wet and humid, the low, gray sky weighs on my head, and I overall wish I was a bear, going to hibernation and waking up at the first signs of Spring. As beautiful and unique Venice is, I have a difficult relationship with the city, and never would I have considered spending a few days there in late Autumn. 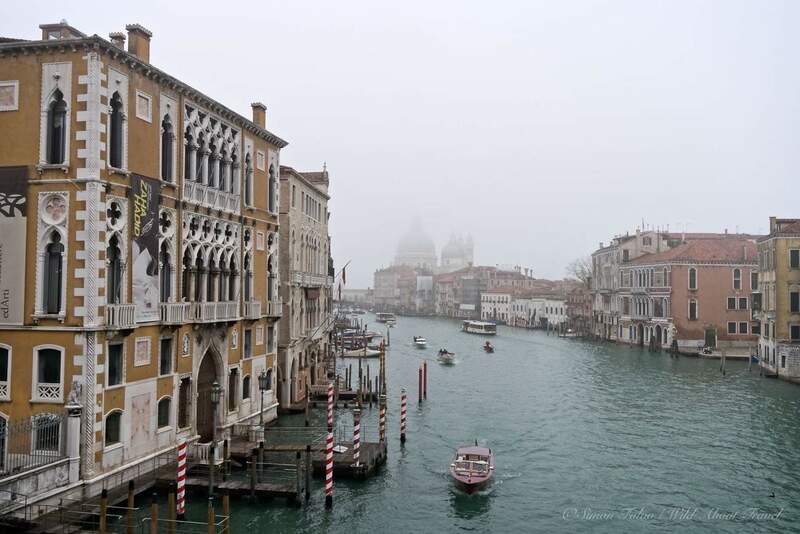 Shrouded in fog, Venice in November is incredibly romantic. Too often I chose a destination based on weather conditions, and only recently I realized how much I have been missing in the past years. Certainly, given the choice, no one would visit a country during the monsoon season, or risk getting caught in a typhoon or a tornado. Still, some countries are blessed with more sunny and warm days than others, and since I live in Italy and benefit from the Mediterranean climate, I try to avoid as much as possible rainy and gloomy days. That’s what prevented me for years to visit Scotland and Northern Ireland, that’s why I wouldn’t have spontaneously envisaged a weekend in Venice during what I consider the worst month of the year. After the recent long distance hike along the West Highland Way in Scotland and a fantastic road trip in Northern Ireland, I had to admit that I was biased and that some places get even more beautiful under certain weather conditions. 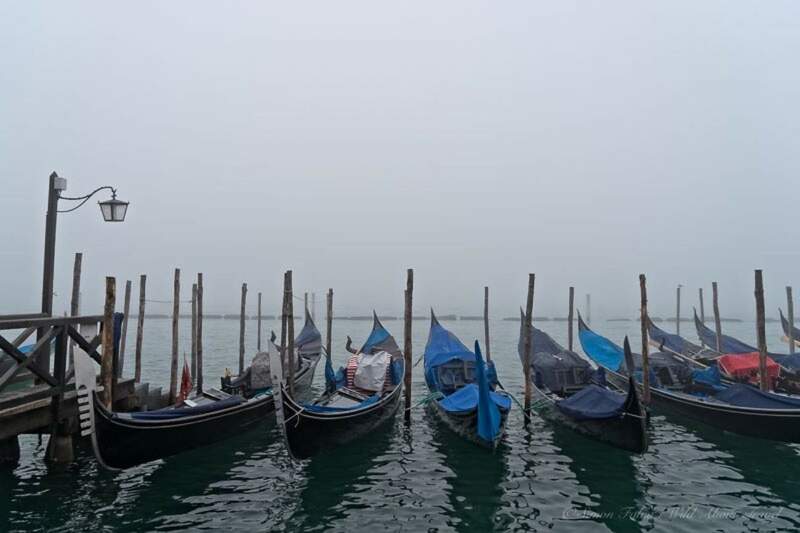 That was my first thought when we woke up on a Saturday morning in November and saw Venice shrouded in fog. 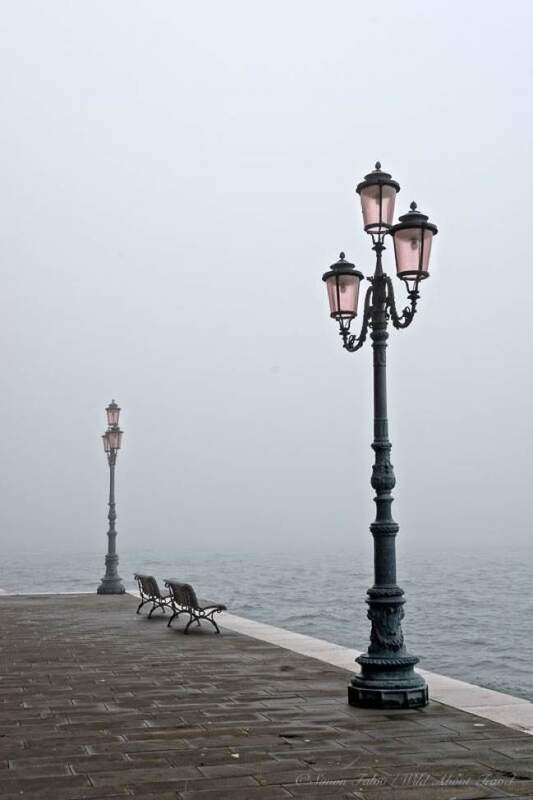 The main island was barely visible, and the pretty lampposts, with their pink-purple glass, stood amid the thick mist like pastel-colored brush strokes. We went for a walk along the deserted streets of La Giudecca, listening to the muffled sound of the sea and the cries of the seagulls. 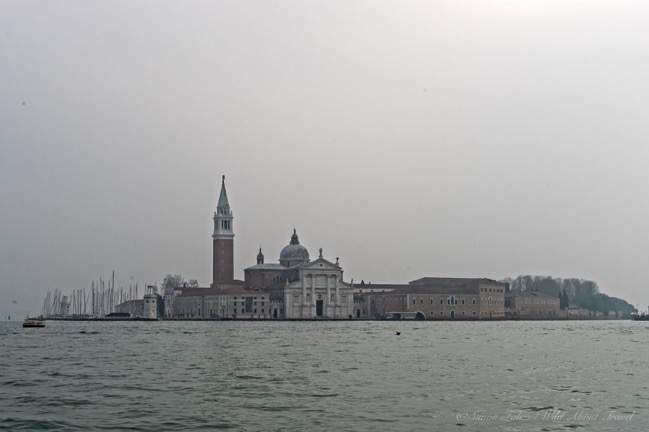 After a short ferry ride to San Marco, we started to roam around, enchanted by the sight of the fog almost swallowing up the top of San Marco’s tower bell and wrapping the famous lion, which looked like floating in the sky. 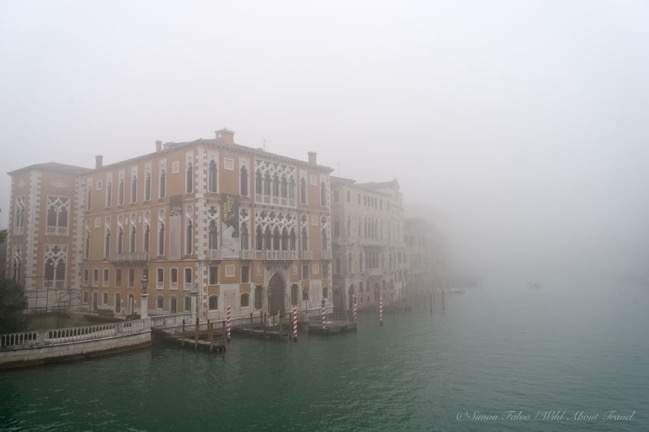 Along the Grand Canal, the exquisitely carved old buildings looked softened, their colors more pastel, the shapes delicately dissolving in the white mist. Away from the landmarks and most famous spots, the atmosphere became even more suggestive. 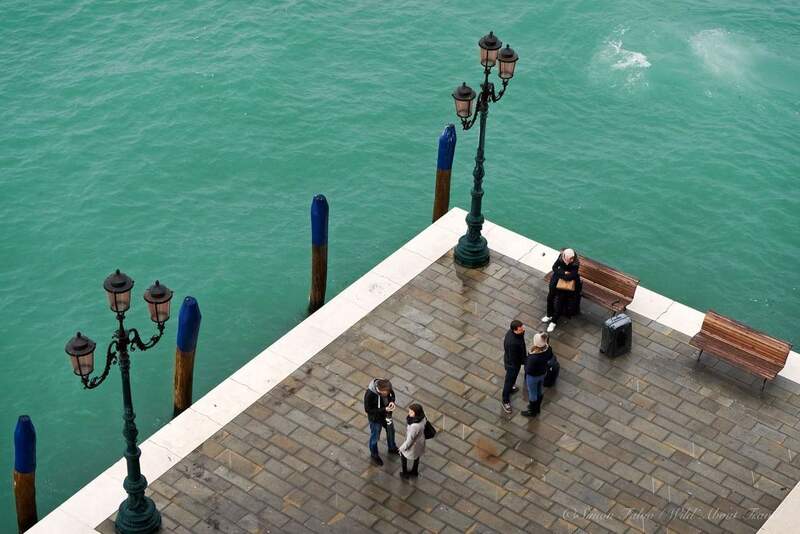 Beautiful squares (called “Campi” or “Campielli“) without a soul, gondolas silently appearing and slowly gliding on the emerald water of the narrow canals, a few locals greeting each other in the streets in Venetian dialect. At sunset, Venice became a kaleidoscope of colors. Later in the afternoon, the fog dissolved, and as the sun began to set the sky turned golden and then orange, wrapping the houses with a wonderful warm light, their colors more vivid. 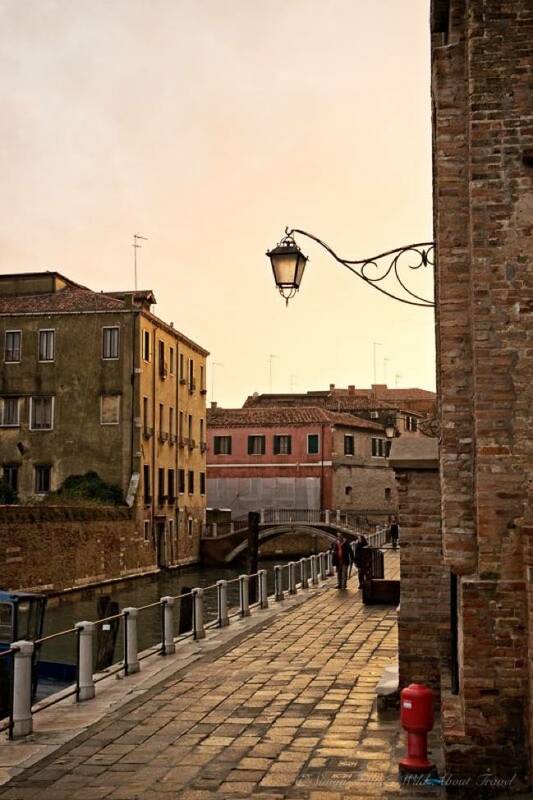 The dim glow of the lampposts added even more charm, and I imagined people wrapped in a large black cape, wearing the typical spiked Venetian hat, silently and suddenly appearing from a corner, like mysterious characters. There’s nothing like a long queue to spoil the visit to a landmark and in Venice, you’re sure to find a lot of people in line to buy their tickets and enter. Don’t waste time and buy a “Skip the Line” ticket for a guided visit to the San Marco Basilica and the Doge’s Palace. 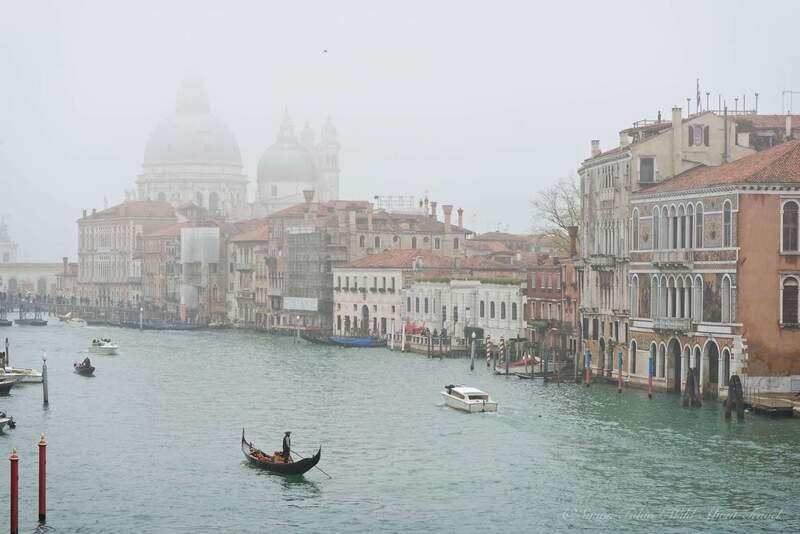 I think I never loved Venice more than on that late Autumn foggy day when the city looked as if time had stopped, crystallized in an eternal beauty. 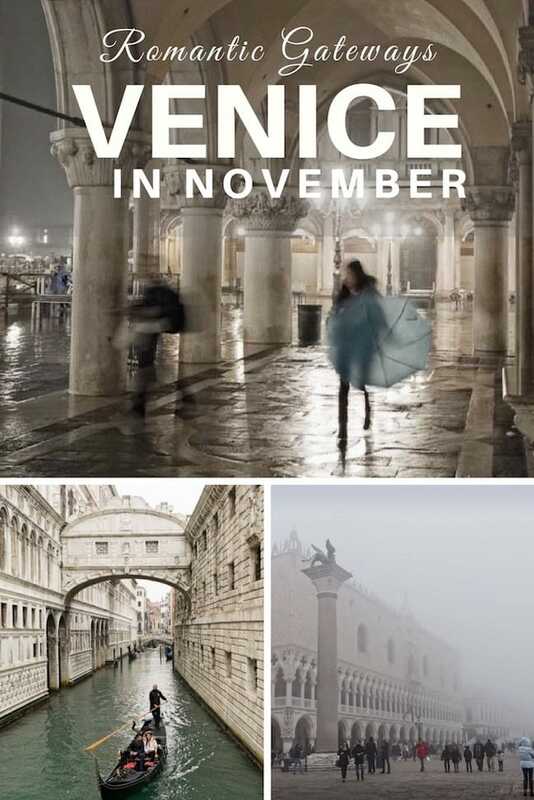 Venice in November, as I found out, can bring incredible emotions. And I owe all this to Stefano. A weekend of beauty and friendship! Getting there: Venice Marco Polo airport has several domestic and international connections with European cities. 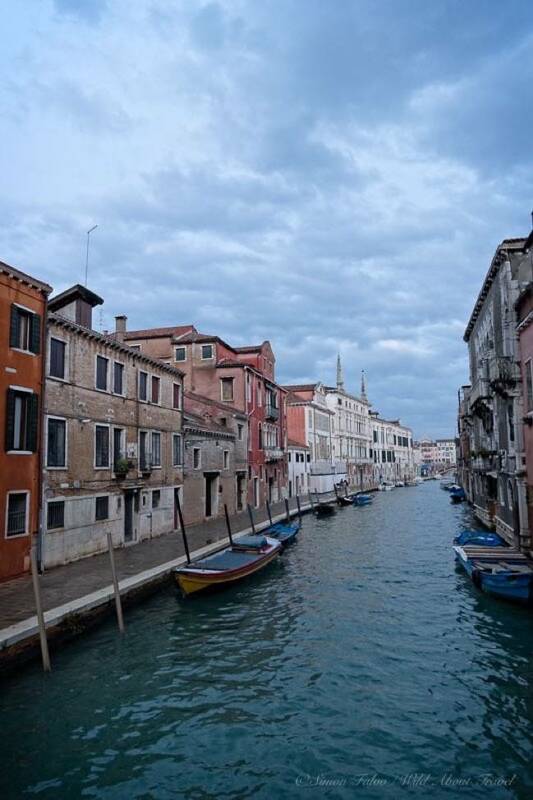 Additionally, frequent trains travel to Venice Santa Lucia from all cities. From/to Venice airport: A regular bus service connects the airport to Piazzale Roma and the ferries. Duration: about 20 min. Cost: Euro 8. Timetable: every 20 minutes, from 5:20 am to 0:50 am. 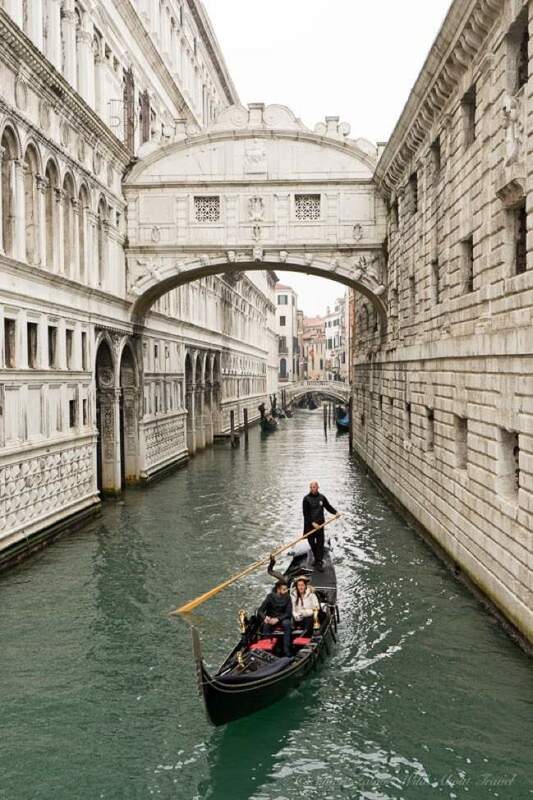 Getting around: There’s no better way to explore Venice than walking and getting lost along the canals. However, although the city is small, you often have to walk a long way in the maze of alleys and canals, ending up feeling tired. Add to this that Venice in November can get quite chilly, and at some point, you’ll be happy to rest and enjoy the views from the ferry. 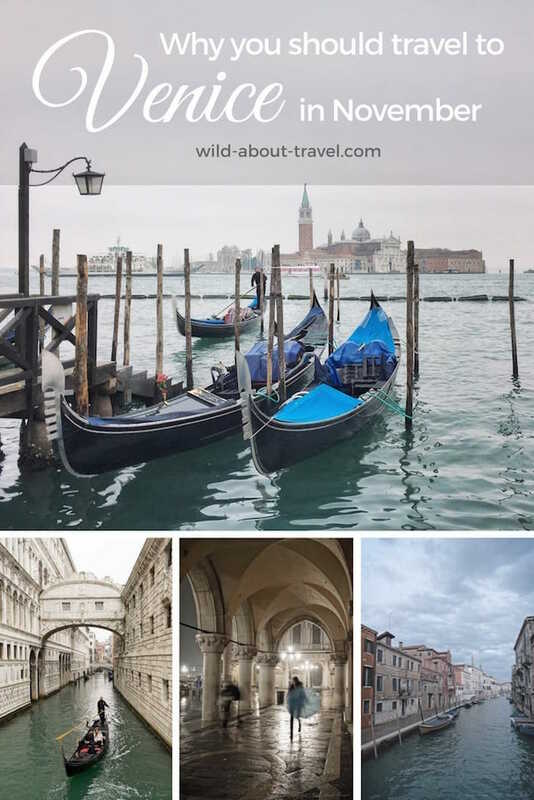 Public transportation in Venice is expensive, and the best option is to buy a 24h, 48h, or 72h ticket, allowing you unlimited access to the ferries. Don’t miss to take Ferry N. 2 (check), for a scenic ride along the Canal Grande. I stayed at the Hilton Hotel Molino Stucky at La Giudecca. An old flour mill totally refurbished, Molino Stucky is a perfect solution if you want to escape from the crowds, and the hotel has a regular taxi service to San Marco Square. Where to Eat: Venice is expensive – sometimes even outrageously expensive – and so touristy that finding a really good restaurant is not easy. Trattoria Altanella, La Giudecca: small and cozy, we had excellent fish and seafood local dishes. Ask for advice on the house specialties, which change according to the season and available products, you won’t get wrong. Prices on the high end, like almost everywhere in Venice, but the dishes are really excellent. For something more informal and yummy, stop for lunch or dinner at one of the many “Cicchetti” bars. 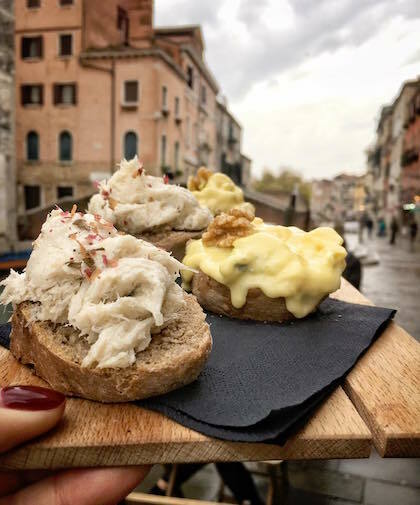 “Cicchetti” are small bites, similar to the Spanish “Tapas” or “Pintxos“: pieces of bread covered with delicious ingredients, usually washed out with a glass of good wine. Don’t miss the codfish (baccalà), it’s heavenly! 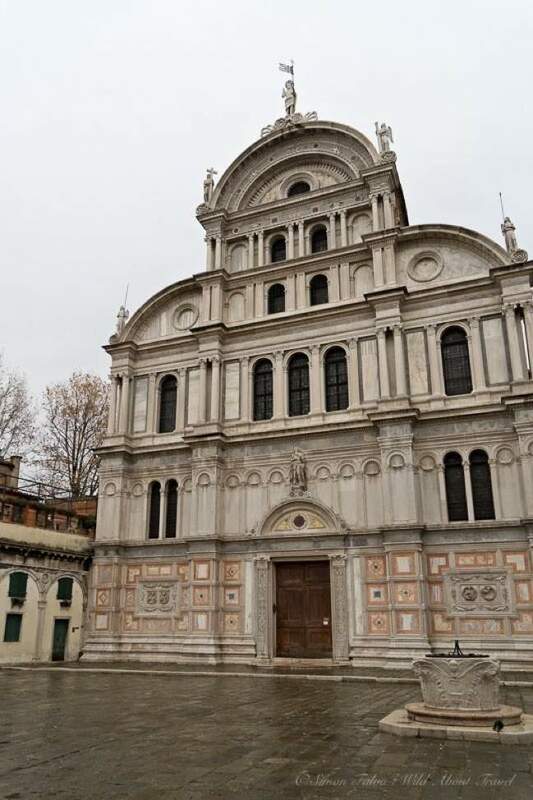 Avoid the ones in the touristy areas, and head to the charming Jewish Ghetto. This post was originally published in January 2017 and has been updated and expanded. Is this during the first half of November or during the second half? I am planning to travel to Venice on 03rd and 04th of November, 05th and 06th to Rome and 07th and 08th to Florence. 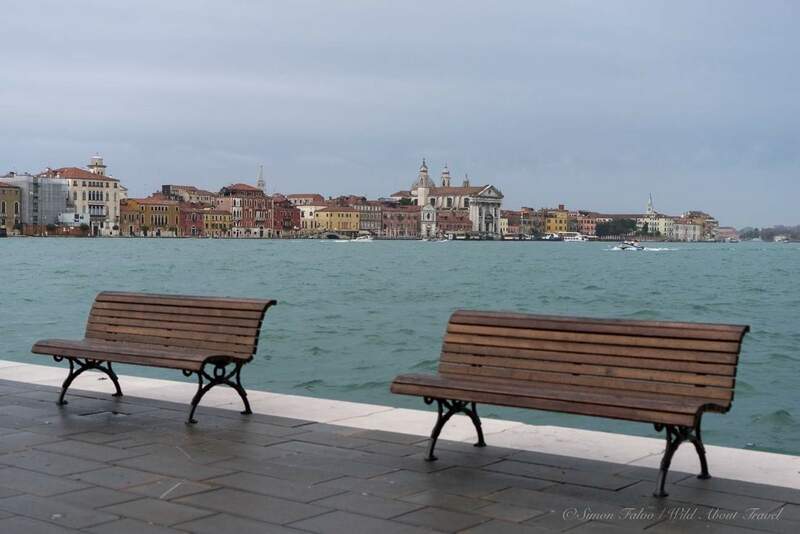 What would you say about the weather especially in Venice during my travel dates? glad you found my article useful. 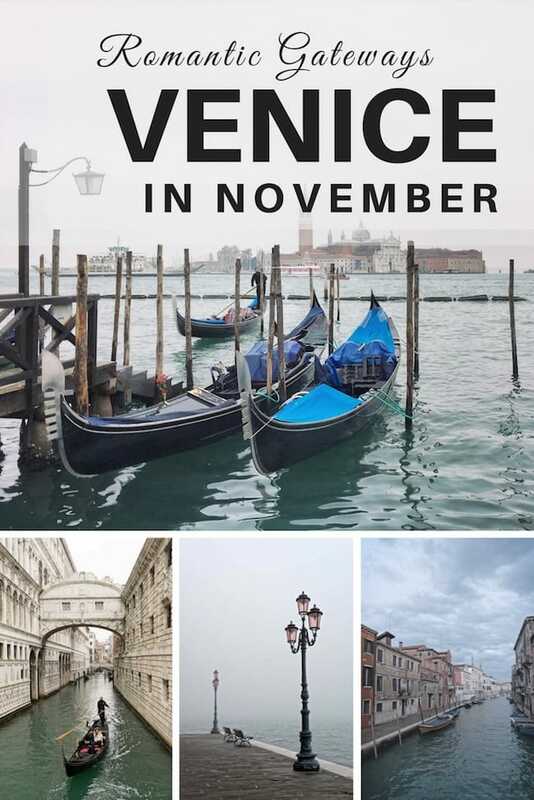 I was in Venice mid-November, but that won’t make much difference with visiting at the beginning of the month. 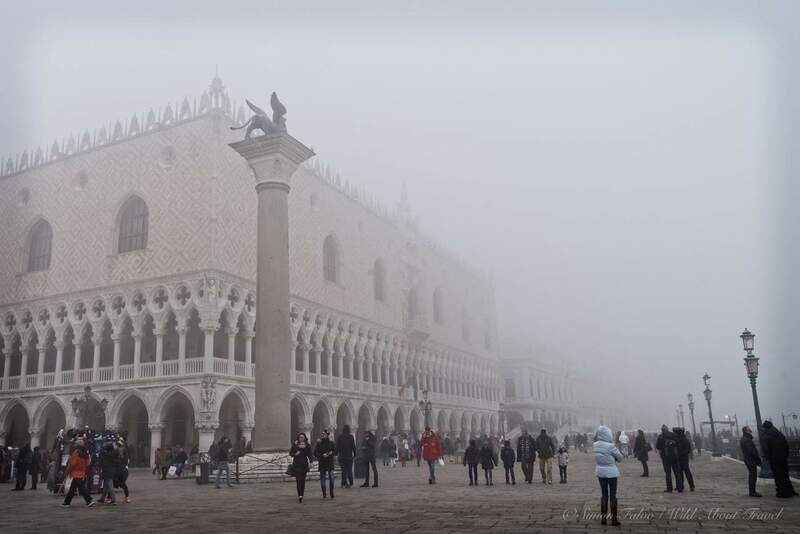 Hard to predict what the weather will look like: it might range from sunny blue sky and pleasant temperature, to chilly and foggy (although the fog adds to Venice a very peculiar charm). 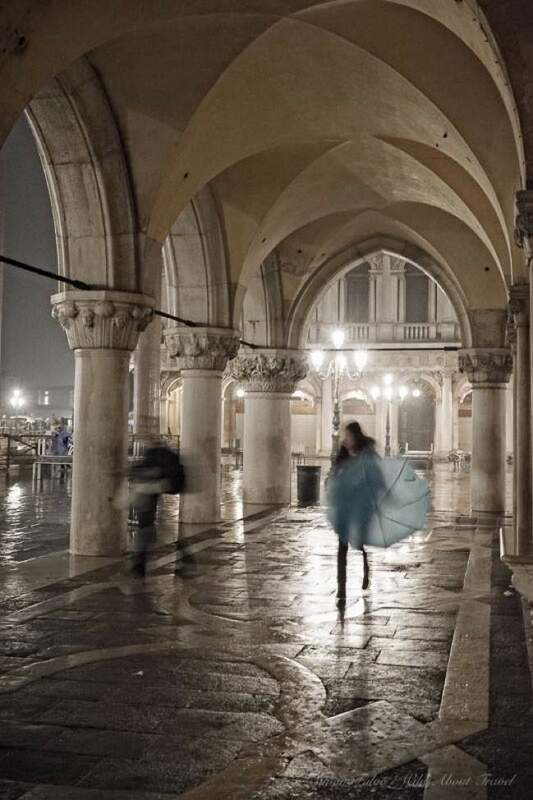 In any case, Venice is so beautiful and unique that it gets a special flavor under any weather conditions. The real plus of visiting in November/December is that it’s less crowded and thus much more enjoyable. Have a great trip to Italy! Oh what a beautiful post and photos! I had a few holidays in November in Ireland and Northern Ireland. The weather was very good for that time of year. So it is a good idea to go in November!